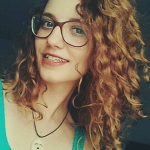 If you ask me, there are basically three types of characters in the world: a summer lover, a winter lover and a pluviophile (I’m still giving you a chance to guess what the last one is about). So, there are people who live for the summer and its ‘sweaty’ charms. They enjoy absorbing the sun’s rays, sunbathing, drinking cocktails and other activities that are linked with heat and summer days. They enjoy the feeling of being liberated from all the layers of clothes that you have to wear during winter (which is, I must admit, one of the biggest pros of summer) and they like to spend as much time as possible outdoors. If you’re a summer person, you’ve probably always had issues focusing on school, your tasks and your job during the summer season because the magical sunrays kept calling you to go outside and you simply couldn’t fight the urge to do so. Contrary to them, there are people who live for winter, snow and ‘freezing’ activities. They love observing the fairy tale white landscape and the adrenaline of dangerous winter sports and other different types of activities that make them feel alive. A ‘pluviophile’ is someone who finds joy and peace of mind during rainy days. Summer and winter people are pretty much opposite to each other and it’s not hard to define them. But between these two, there are mythical, amazing creatures (people) who like spring and fall instead. They are in love with the rain and that is why they are called ‘pluviophiles’. Unlike summer and winter lovers, rain lovers are utterly mesmerizing. 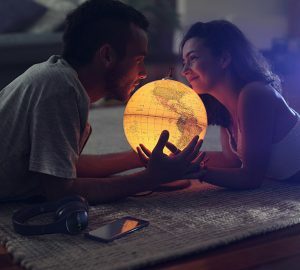 They are neither overly optimistic or pessimistic. Their character is somewhere in-between hot and cold, which makes them perfectly adaptable to any situation and truly unique. They are some of the freest spirited creatures in the world, they think outside the box and they never dance to other people’s tunes. Instead, they prefer playing in the rain! 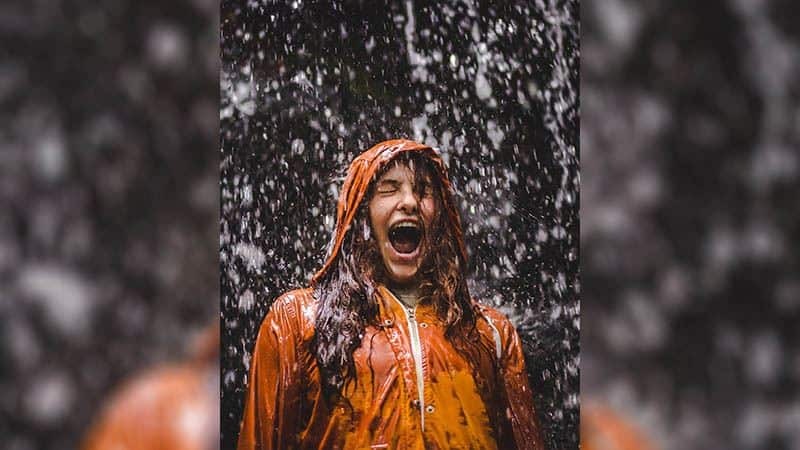 If you’re wondering if you’re one of them, here are 8 definite signs you’re a rain lover—‘a pluviophile’! While most people automatically look for an umbrella when it starts raining, you simply don’t have a need for that because you live for it. 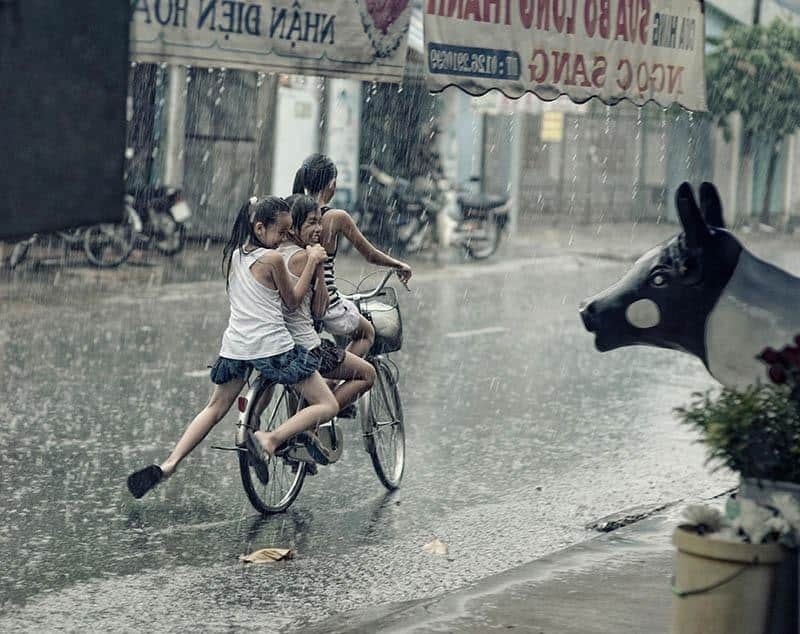 You enjoyed playing in the rain when you were a kid and you still enjoy doing so (when nobody’s watching you). You don’t care about if your hairstyle or your clothes will get wet. When it starts raining, you instantly forget about everything and you turn into a ‘rainy beast’ that will never be tamed by anyone. 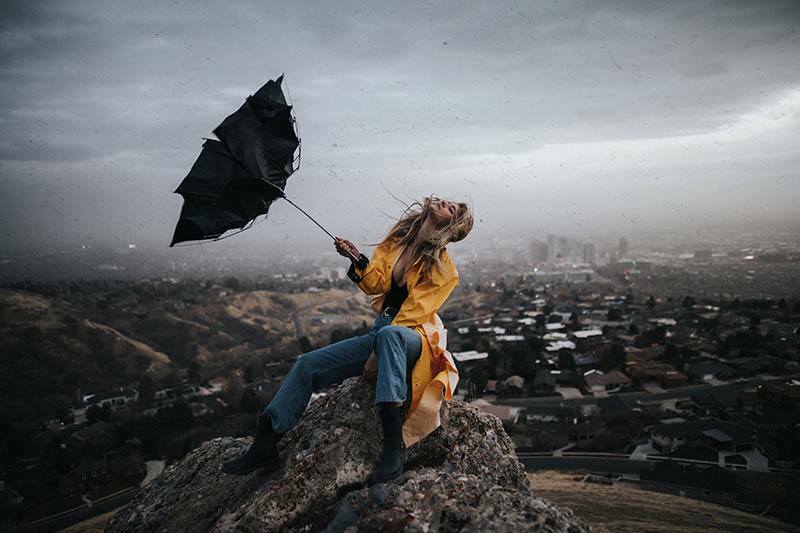 As long as you’re alive, you know that the rain will be a big part of you and your childhood. 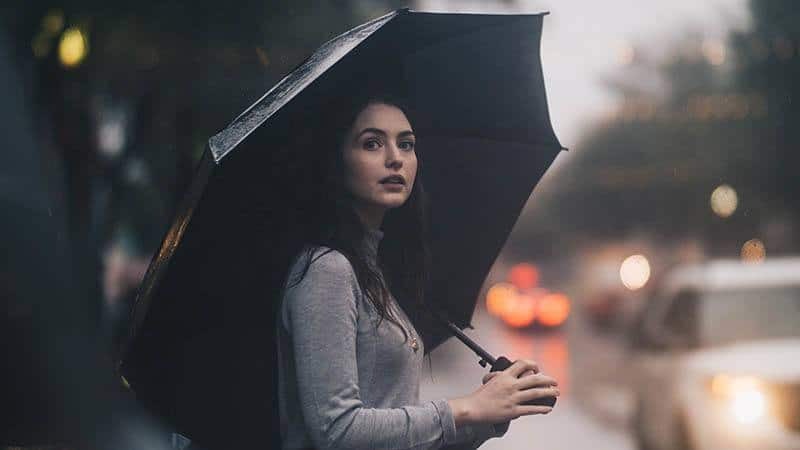 In fact, all of your happy moments are connected to rainy activities that you rewind in your mind with a smile on your face when you wait for your favorite rainy days to come. You don’t have that many outfits for summer or winter because you aren’t really bothered about those seasons. But you possess multiple rain outfits and you’re not thinking of stopping collecting them anytime soon! You can’t resist the beauty of a brightly colored umbrella, special rainy boots with different patterns and a big, colorful raincoat. If anyone asked you, this is all you’d ever need when it comes to clothing and you don’t see the point in buying anything else that doesn’t have anything to do with your magical times of the year and their rainy sensations (from the sky). If it was raining 24/7, you would certainly become the happiest human being in the world but unfortunately, this is not possible. And you don’t worry that much about it because you have your alternative and that is your shower. 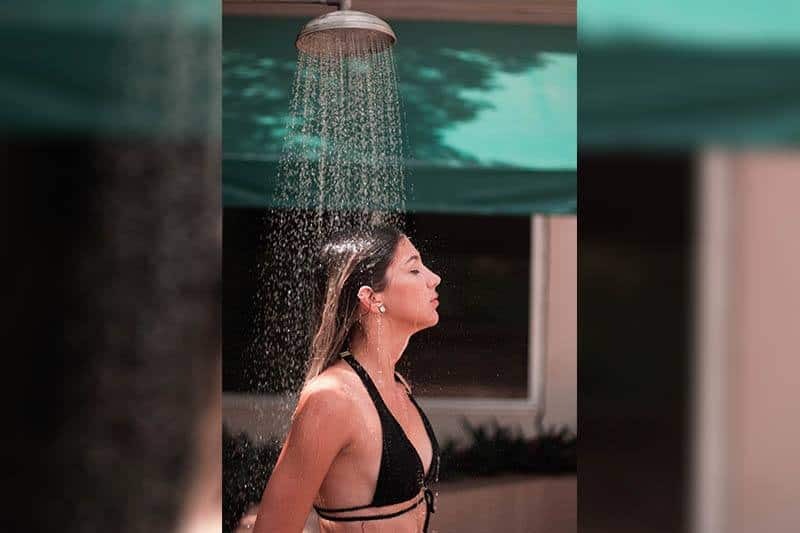 You shower twice or thrice a day and most of the time, you seriously think of living in your bathroom because it’s definitely your favorite place to be (when it’s not raining outside, of course). You can say that you’re a shower addict but this doesn’t bother you at all because other people don’t understand you. They don’t understand the cozy feeling you get when water touches your skin, when you sing and try to mimic the sound of running water or when you feel utterly free from everything. The moment you hear that it’s raining outside, your soul becomes at peace. You feel like all of your daily concerns have vanished and all you can think of is how happy you are and blessed to experience another rain sensation. As a pluviophile, the rain has a significant impact on your mood, more than anything else in your surroundings. And while other people get depressed and curse such weather, you cannot express just how much you’re delighted about it, while they are looking at you as if you’ve said something terribly wrong and (to them) incomprehensible. 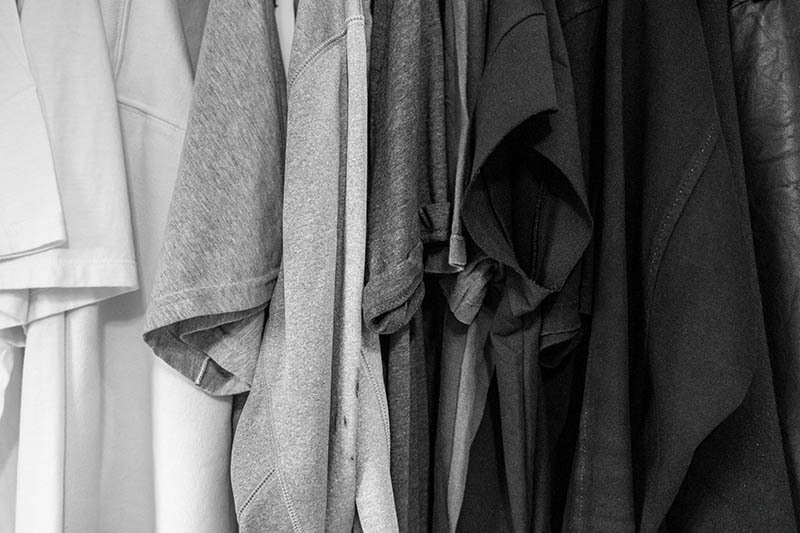 Your wardrobe is without a doubt full of dark colors because they remind you of this gloomy, rainy weather. Dark colors are the new bright for you and they make you happy (which other people don’t quite understand). But you also like the colors of the rainbow and when you see one, you can’t stop showing your amazement and appreciation of it. You’re two people in one. You are the perfect mixture of dark and bright and that is why you sometimes feel like nobody out there actually understands you. 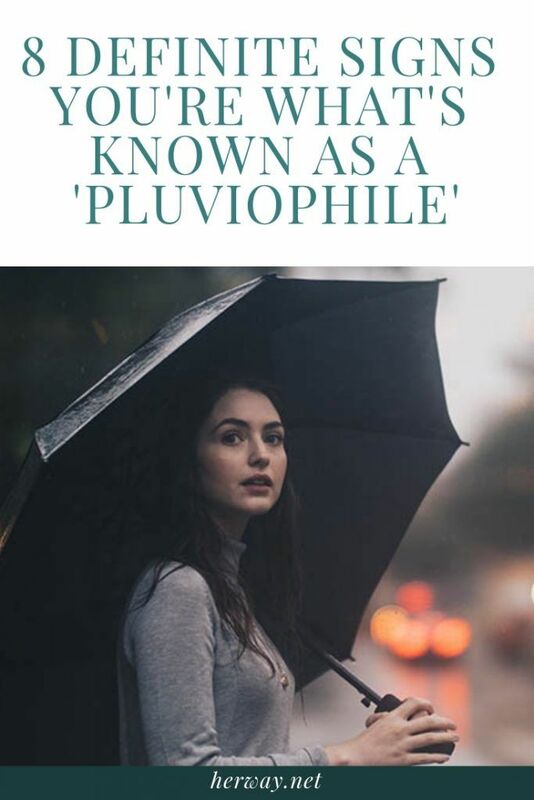 It is because your special character of being a ‘pluviophile’ is quite an enigma and it takes a lot of thinking to connect all the dots and realize the beauty behind it. 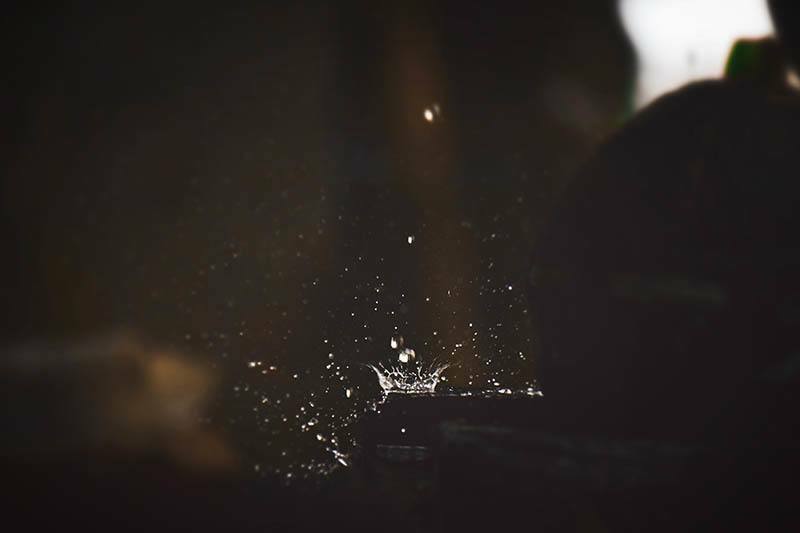 While the majority of ‘ordinary’ people don’t have the ability to notice the scent of rain, you have already gone so far with it that you’re thinking of making a perfume out of it. You simply can’t help but sniff and ‘devour’ the smell of rain whenever you have the opportunity to do so. There is something soothing about it and you can’t explain it to anyone because it’s too complicated and yet quite simple at the same time. It turns you into an overly observant creature and all of a sudden, you notice that grass has a different smell to concrete. In fact, everything starts having its own smell which is hard to sense without the rain. It recharges you and it gives you extra energy to go wild and do things you never thought of doing. The smell of rain makes you feel like you’re in nirvana and gives you the promise that you can achieve anything you want. 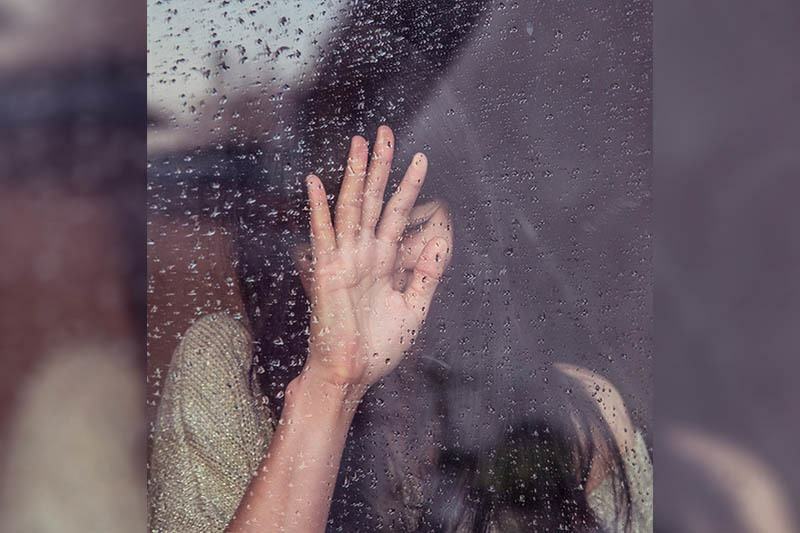 If you always have a tendency to sleep with your window open when it’s raining outside, congratulations, you’re definitely a ‘pluviophile’. You do this because the rain helps you fall asleep better than anything else in the world. You could drink tons of chamomile tea or take sleeping pills and it still wouldn’t have the same effect on your sleep as rain has. It helps you fall asleep faster and it boosts your imagination while you’re dreaming. You literally feel like a baby and you wish this feeling would never end. You wish that it was always night and that it was forever raining because it’s the best damn thing in the world! There’s nothing more satisfying to you than drawing with your fingers on misty surfaces like cars, windows and similar. There is something magical in the feeling you get when you start creating your masterpieces with your best friend—the rain. To you, drawing on paper will never be the same as drawing on misty and wet surfaces. And most of the time you use the same drawing patterns because they have become your trademarks. They have become a part of you. And wherever you leave your trademarks, it means you were there. It’s like your little secret and a gift to other humans to show them the real magic of being a ‘pluviophile’. It’s you.